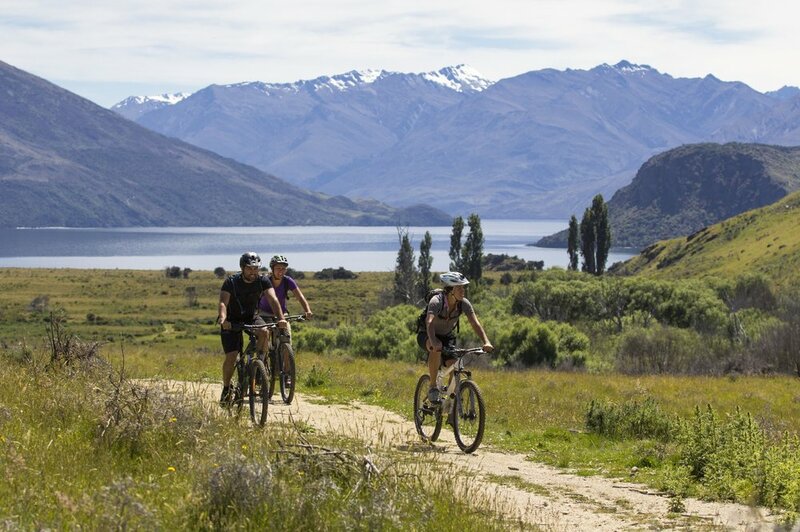 Wanaka Bike Tours is like no other adventure guiding company. For us, the outdoors is not only a passion, it's a whole lifestyle, and it's this experience we will share with you on each tour! 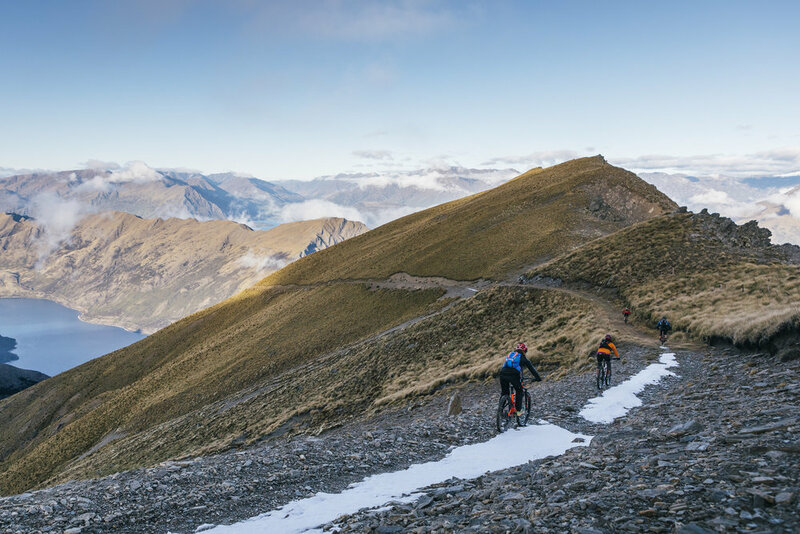 Wanaka Bike Tours is like no other adventure guiding company. For us, the outdoors is not only a passion, it's a whole lifestyle, and it's this experience we will share with you on each tour. 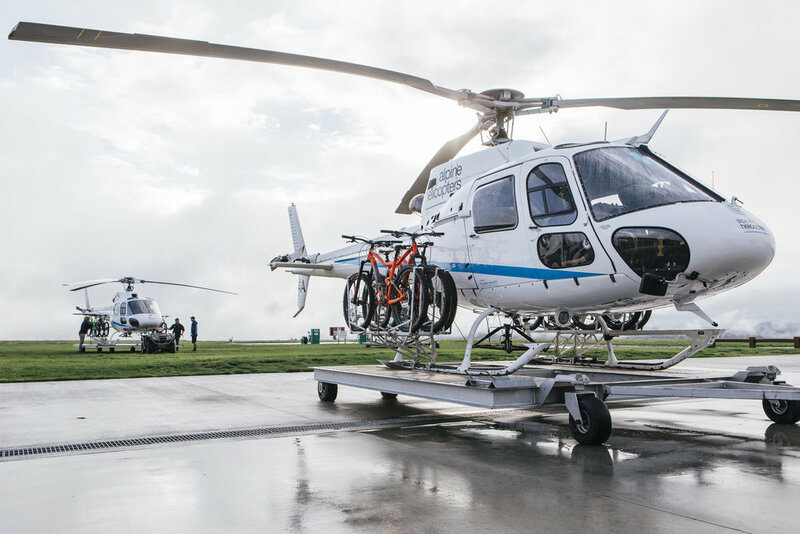 Many of our biking locations are exclusive to us and off the beaten track to really give you a sense of adventure, from NZ's highest heli bike to a breathtaking beautiful leisure ride around Lake Wanaka. Dan McMullan, founder, owner and operator of Wanaka Bike Tour's. He established the business in 2005 and it quickly become the leader in mountain bike guiding covering all aspects of riding. His ambition: to give clients a unique riding experience, not only helping them better their riding, but to have an unforgettable time and see a truly special part of the world. 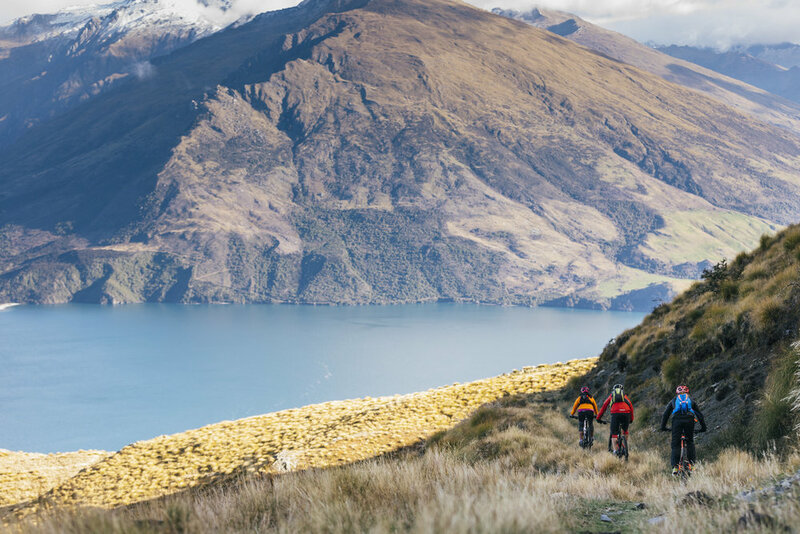 We want to showcase Wanaka's beauty and world class trails. 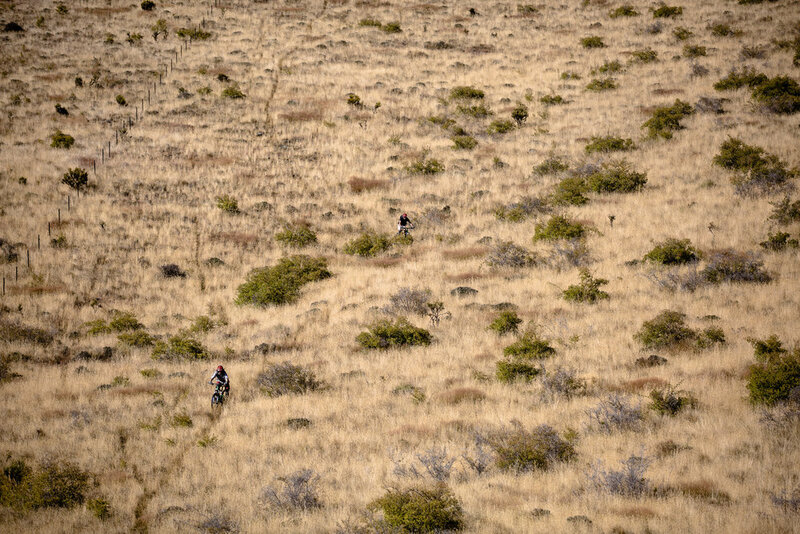 Our aim is to get people inspired through mountain biking. With exceptional guides, amazing terrain, step by step coaching and that warm fuzzy feeling you get when you feel that you’re on top of the world! To teach our clients through experiential learning that biking is, and can be, a way of life for them and their community. We have a strong emphasis on client safety, but we also know that at the end of the day you’re here to have fun! We believe if you pair good times with calculated risks you will grow incredibly as a person, and that's what keeps our clients coming back for more! Risks however, should always be weighed against potential hazards and our own limitations.